Data protection for the home or the small office. 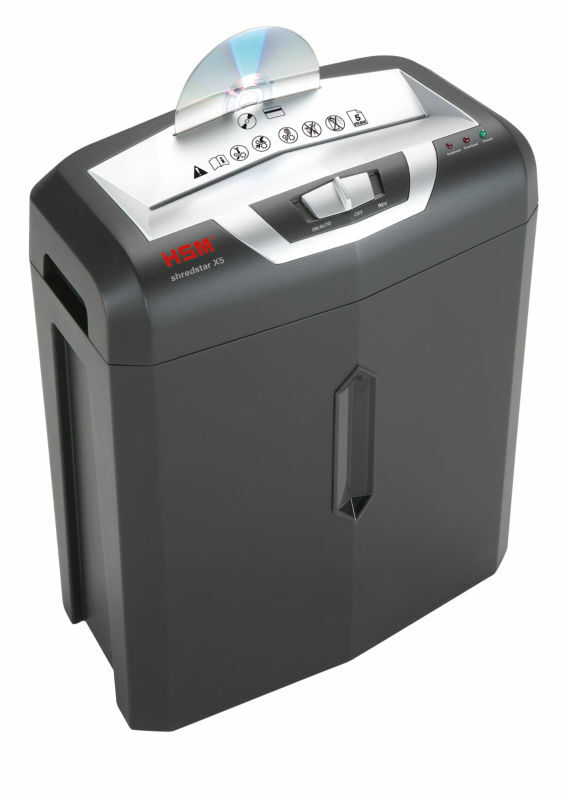 This modern and compact particle cut document shredder with a separate CD cutting unit shreds data in the workplace. LED indicator shows the device’s operating status: Power, Overload, Overheat.